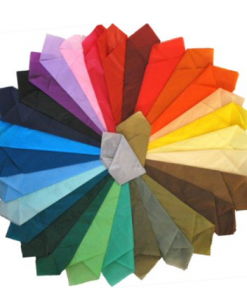 Solid color tissue in 19 colors! 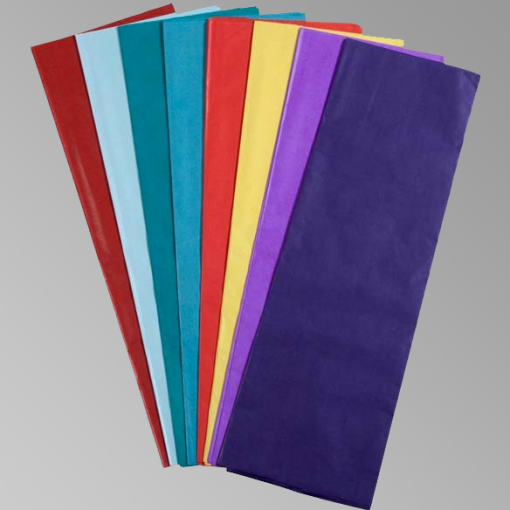 This multi-purpose inexpensive paper is a must have for gift wrapping, decorating, and packaging. Colors & shades for holidays, themes, & events.